If you want to help reduce the global carbon footprint and need material that is considered eco-friendly, then look no further than recycled honeycomb. According to a 2017 report published by ResearchNester.com, the global sustainable packaging market is forecast to grow 7.5% by 2024. One of the largest drivers of this growth is consumer demand for sustainable product packaging. This makes recycled honeycomb an obvious choice to add to your materials inventory. Not only are you helping to mitigate a global problem, but your business growth will increase exponentially as new opportunities abound. In this week’s tech tip, we’re going take a look at why recycled honeycomb is being hailed as the “material of the future” and how your business growth will increase by tapping into its potential. Recycled honeycomb is basically recycled card and paper, most commonly used as a building and packing material. It’s printable, comes in a variety of thicknesses, from 8mm to 42mm, and can be processed on AXYZ CNC Routers. When you look at the structure of the material, you’ll instantly be reminded of a natural beehive. This is due to the layer of hollow cells between thin vertical walls, mainly hexagonal in shape or arranged in columns. Ideal for protecting goods and materials for shipping purposes, its low weight, high load capacity, and compressive strength also makes it useful in other areas, like point of sale (POP), furniture, display stands, automotive and the sporting goods sector. Honeycomb packaging is replacing materials such as PUF, MDF, bubble wrap, EPE, EP foam, mineral wool and particle boards, among others. It’s been known to reduce raw material and logistics costs and increase energy efficiency in production. It’s a much easier material to process than other wood-based materials and is currently being recognized as the “material of the future”. The Pantheon dome in Rome is a historical example of using honeycomb structures in its interior structural ribbing. The best tools to use for processing recycled honeycomb are the tangential and oscillating knife tools. For straightforward profile cutting, the oscillating knife is the recommended solution as the ‘sawing’ action helps to create a clean-cut edge. Thicker sheets of recycled honeycomb can be folded into quite complex structures but this requires the fold lines to be cut with a 45-degree blade. Watch a quick video on the Trident Series machine cutting through Xanita, a brand of honeycomb fibreboard made of recycled used cardboard boxes. 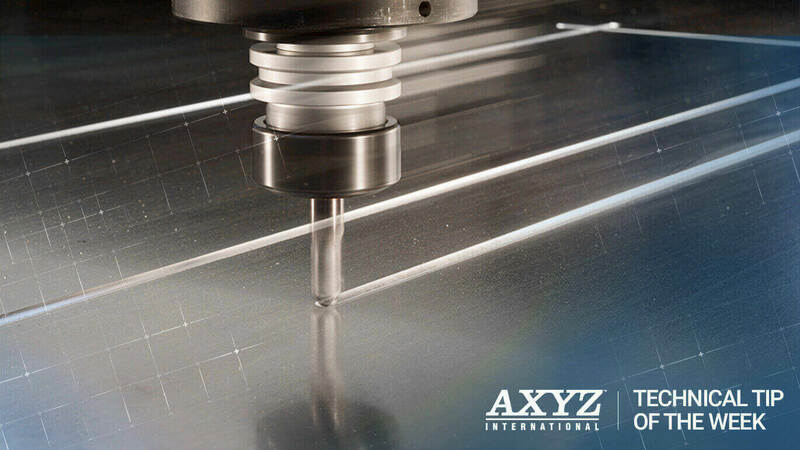 With the right machine and tools, you’ll see that cutting this versatile material is actually a very simple process. Contact your local Customer Care Support team and arrange for a customized demo today.